​special education, finance, technology, fine arts, and early childhood. ​open application period later this year. Candy Foster’s Bluestone Elementary students are reading to close the rich/poor achievement gap! 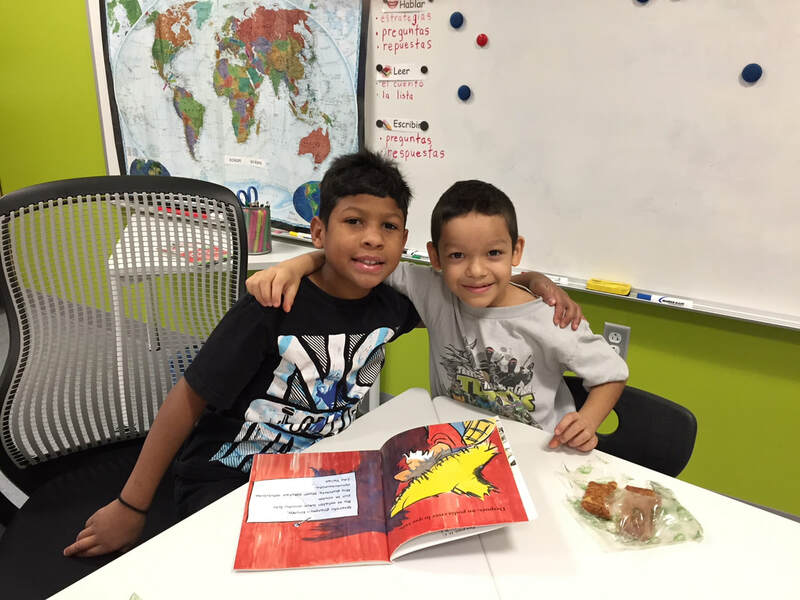 These fourth grade students have selected a book to read to their first grade buddy. When the students are done reading their books, they take them home to add to their home library. 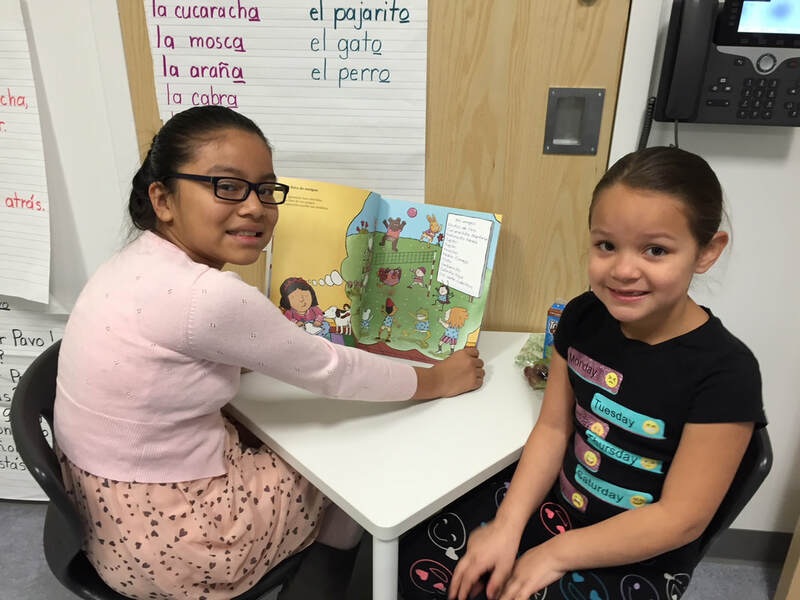 These students are also in the dual language program and are reading Spanish books. 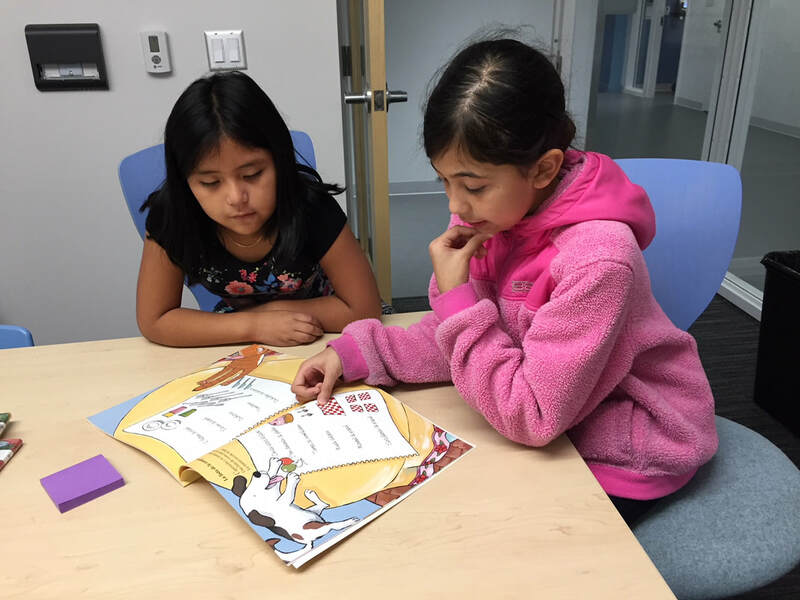 The HEF Innovative Educator Grant made this possible by funding the grant entitled "Inspire Readers and Close the Rich/Poor Reading Achievement Gap." and share how they are having a positive impact in our schools!